A Mindanao priest has accused the military of concealing the truth after last Friday’s shooting of an anti-mining tribal leader and his son. According to the military's version of the incident, Anteng Freay and his 17-year-old son Victor died during a gunfight with soldiers at the Tampakan copper-gold mining site, owned by Sagittarius Mines Inc. But Father Joy Pelino, head of the social action center in the local diocese of Merbel, asserts that the Freays were killed before an exchange of gunfire ensued between the soldiers and armed tribesmen. "The armed encounter happened only after the soldiers killed the two," Fr Pelino says in his independent report. The report also states that a total of 134 empty shells, fired from several different high-powered weapons, were found around the hut where the Freays were sheltering. Rene Pamplona, advocacy officer at the social action center, says 10 witnesses have already come forward to testify against the soldiers. Military spokesman Capt William Rodriguez has reacted defiantly to the diocese’s claims. He claims that the spent shells were fired by the activists, not the soldiers, and the activists were the aggressors. He added that the military will be filing a counter-complaint. "We are open to any investigation," he said. "We want to show that we are for peace." Commenting on the incident on Thursday, the Philippine Misereor Partnership, a faith-based network, issued a statement saying the killings "might not have happened" if the government had acted on the findings of a human rights impact assessment on the proposed mining site. 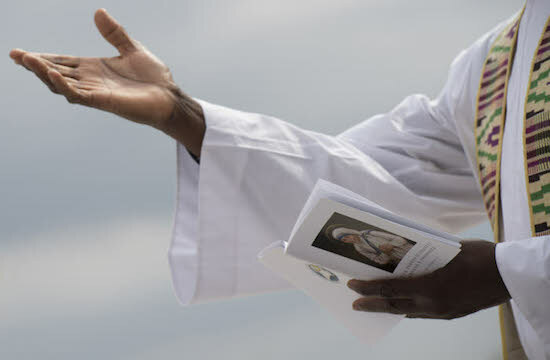 This assessment was commissioned by the German Catholic Bishops’ Organization for Development Cooperation and the Swiss Catholic Lenten Fund. 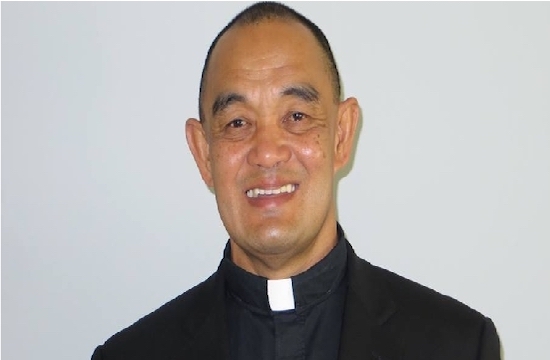 Redemptorist priest Oliver Castor, a Misereor project officer, said the government has taken no concrete action to address the findings. Since they were presented in June, two further activist killings have taken place at the Tampakan site, which is thought to be the largest known undeveloped copper-gold reserve in Southeast Asia.